A year on from launching the LEGO Education Innovation Studios in Carillion’s libraries, CCS can share the impact of the project and some lessons learnt. 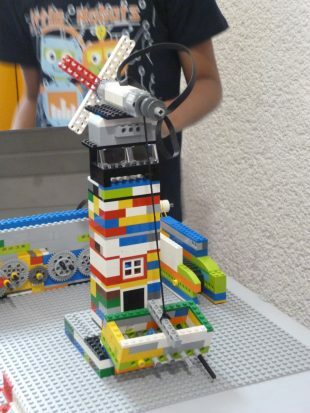 A year into our work with LEGO Education, the regular workshops that we have delivered in the libraries CCS (Cultural Community Solutions) manage across the London boroughs of Croydon, Ealing, Harrow and Hounslow, have attracted 854 children, all aged 8 years and over. It's been great to see young people visiting our libraries to enjoy something different, but we've been surprised that 70% of those taking part have been boys - it seems that the winning combination of LEGO, team-building and coding is fast becoming a favourite pastime! 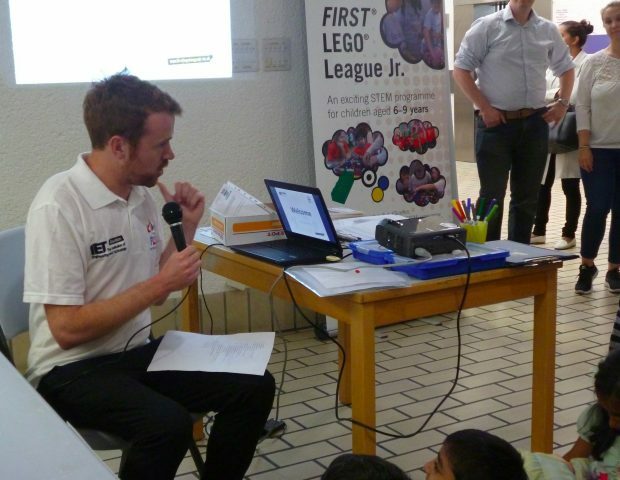 An important development which would not have happened without the partnership CCS have with LEGO Education, was our participation in the FIRST LEGO League Jr organised by the Institute of Engineering and Technology. Hounslow Library was the first to hold the event in the UK in June 2016, with a second event in Ealing Central Library with a total of 10 teams involving over 73 children and 60 adults. Two teams came from as far afield as Cambridge and Norwich! 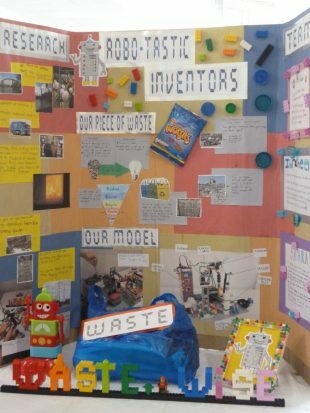 Over 34,500 children in 18 countries took up the FLL Waste Wise challenge this year, and it was great to have libraries participating in this challenge where children had to research the topic, produce Show Me Posters and written work as evidence and build a model that had to incorporate at least one motorised part. During the year, the 25 library staff all received a full day training session from accredited LEGO Education trainers to enable them to make optimum use of the resources to deliver sessions that the children enjoyed to the full. As well as the library staff, our adult education partners have also benefitted from the training sessions so that family learning sessions can take place. The investment in staff CPD has been beneficial as it has enabled the staff to become effective session facilitators in a more formal way and to ensure that they understand the educational theory integral to the LEGO education resources. The partnership has raised the profile of the library services in each borough, attracting other partners, and we were invited to deliver a case study at the London Region Society of Chief Librarian’s Universal Offers Roadshow. Being able to share the partnership of LEGO Education in our publicity and within the library is also a great marketing tool for the services. This project has also raised our profile within our own company, Carillion plc, with staff from other sections within the company with engineering backgrounds volunteering to be assessors at the First LEGO League Jr events. In partnership with Octavo Education partnership, CCS Library staff delivered a CPD event for teachers from Croydon and other surrounding boroughs which also highlighted what libraries in the 21st Century have to offer to link children to the literacy, numeracy and STEM curriculum. Libraries are evolving and, more than ever, it is the space that libraries have to offer that is key to how they remain relevant to communities in the future. Libraries that were designed and built decades ago do not always lend themselves to offering discrete spaces which is what you might envisage as an Innovation Studio. However, a room is not necessarily required as the resources are packed in boxes which means they can be transported around the borough so that more families benefit from the sessions. The sessions can take place in the open space of the library which also attracts an audience. The laptops have been a good way to deliver the sessions as they are portable. Tablets can be used as well. The flexibility of purchase is helpful so library services do not need to purchase the full range of sets available straightaway. To benefit the most from the training sessions available, check with staff that they are willing to lead sessions after the training. CCS are now working with LEGO Education on a bespoke library package using the lessons learnt to benefit other services.